For the fifth straight year, the NBA contested a live regular-season game in the English capital. 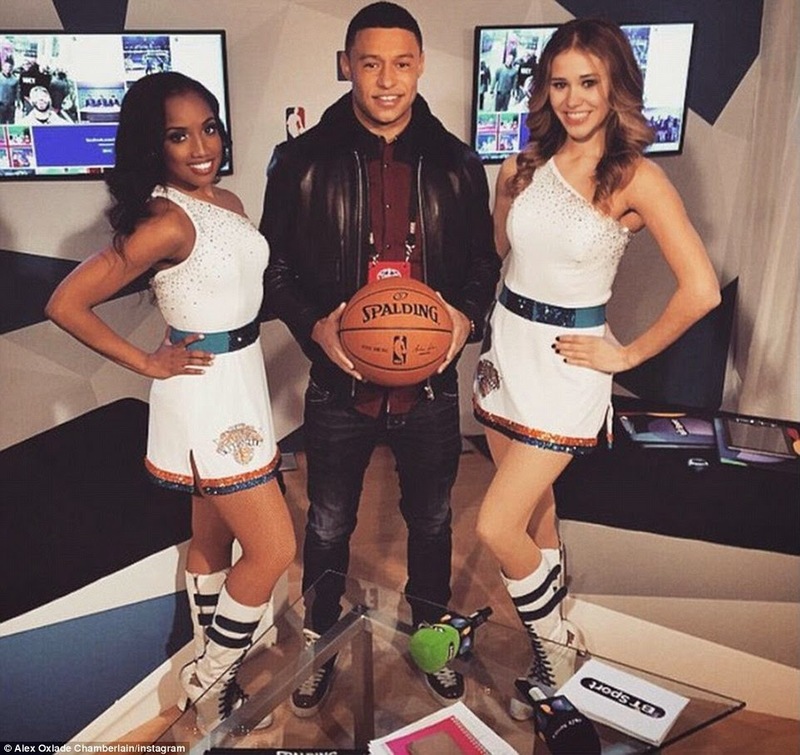 The O2 arena on Thursday night boasted a sell-out crowd and the celebrity stars of the sports world and showbiz flocked to witness the surging Milwaukee Bucks defeat the struggling New York Knicks 79-95. 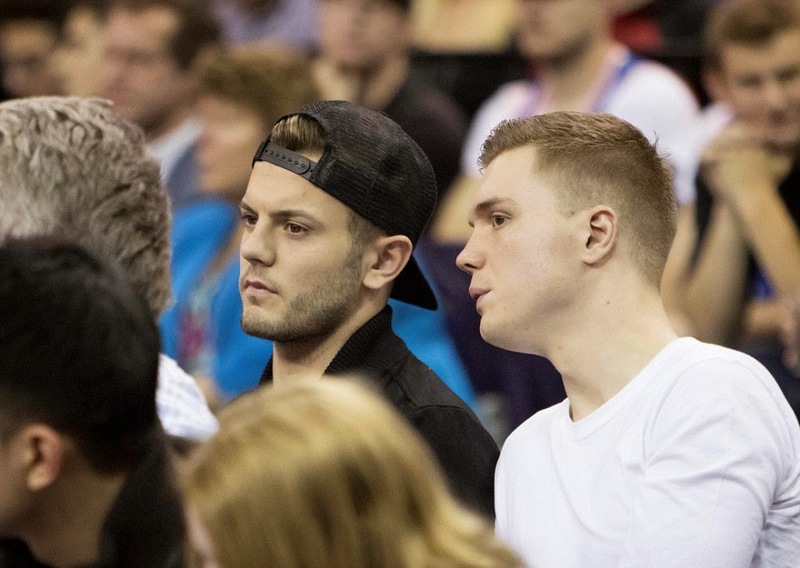 The atmosphere in London was electric, and all in attendance were dazzled by the fast-paced, high-octane basketball action. 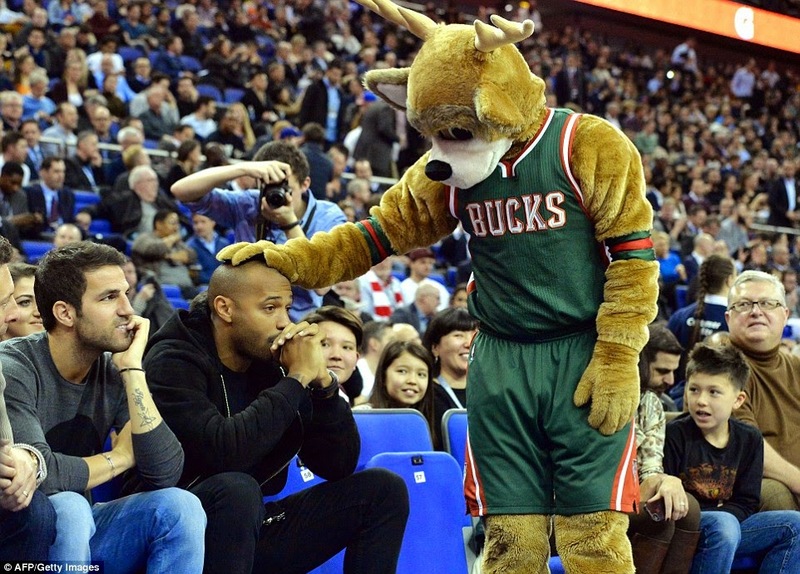 The Bucks' mascot Bango has fun with the former arsenal players, much to the crowd's admiration. 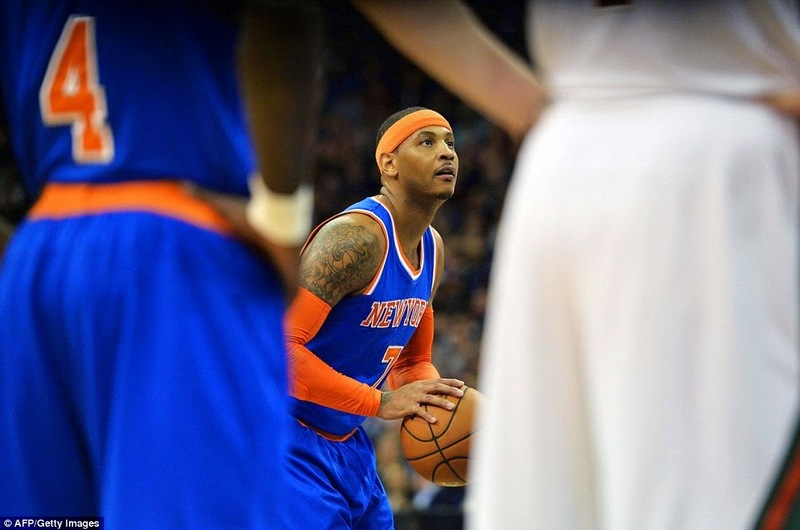 Even on the brightest of stages, Melo was unable to inspire his team as the Knicks fell to a dismal record of 5-36. 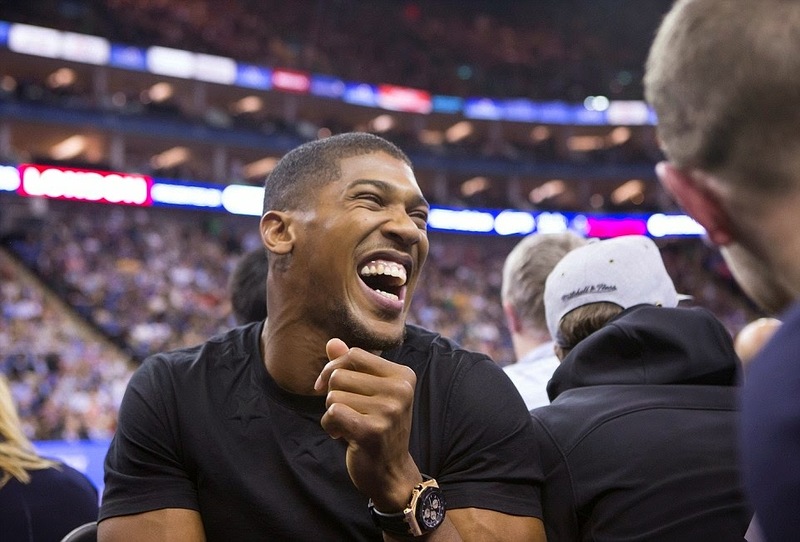 Heavyweight boxer Anthony Joshua seemed to enjoy the night at the O2 arena. There was also interest from celebrities ranging from Hollywood actors, including Idris Elba and Tara Reid, to popstars Little Mix and Liam Payne from boy band One Direction. On court however, the Knicks could not halt their dismal run of 15 straight defeats and, despite a late fightback, were defeated 95-79 by the Bucks in front of a sell-out 18,500 crowd in the capital. 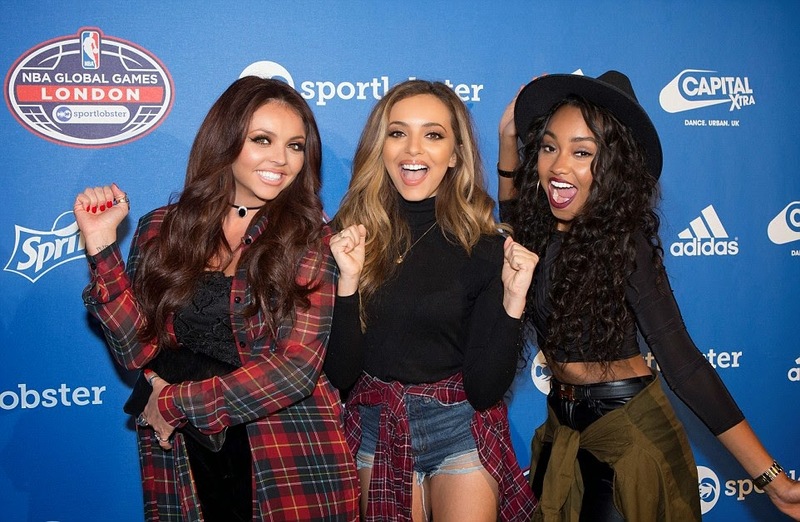 Members from the pop-group Little Mix were sure not to miss out on the basketball spectacle. 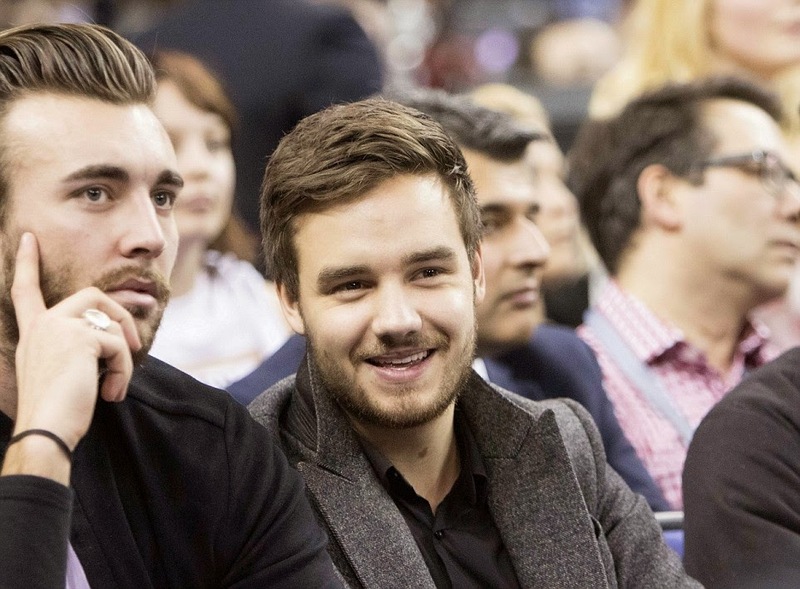 One Direction's Liam Payne soaked up the sport, as the Bucks improved their record to 21-19 as they push for a playoff run. 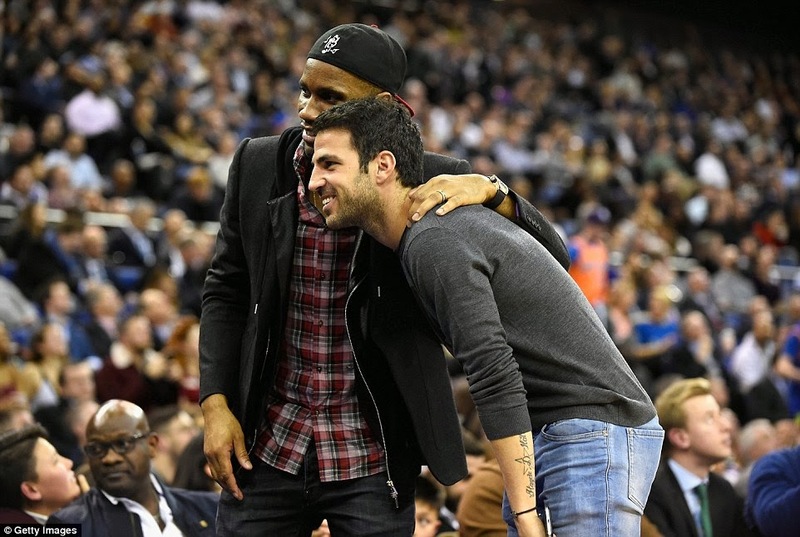 The stars come out in full for NBA London 2015.